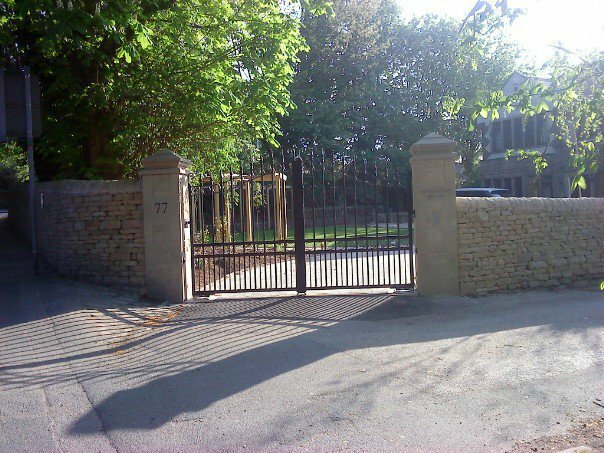 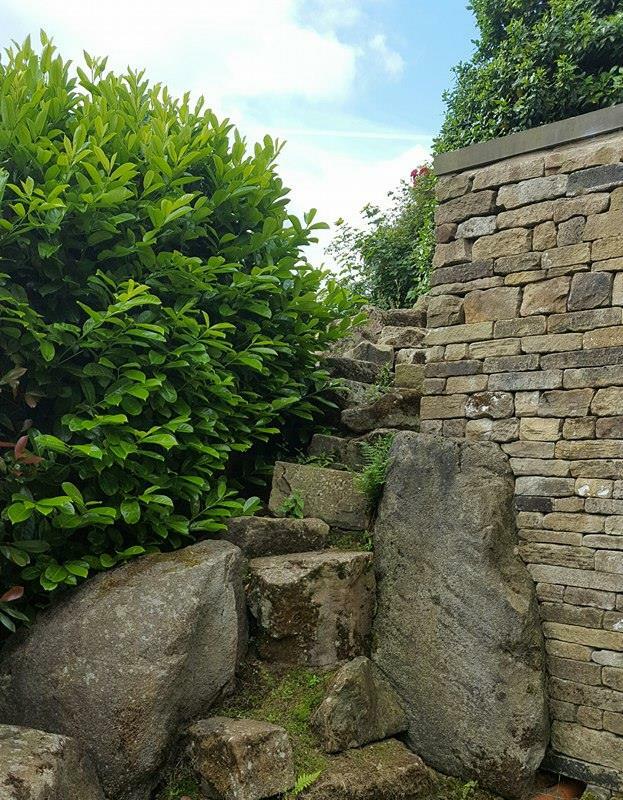 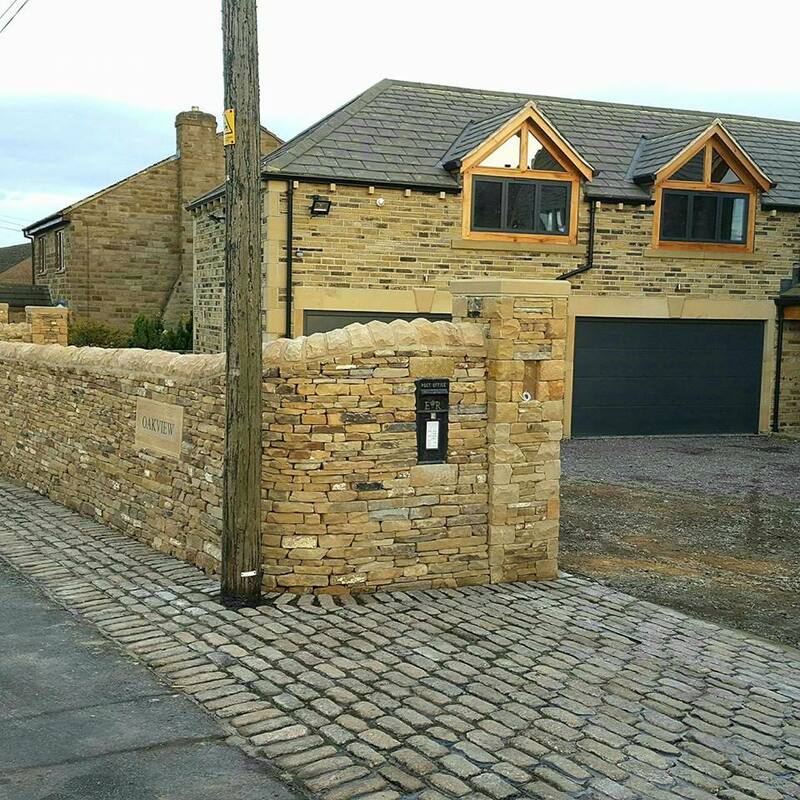 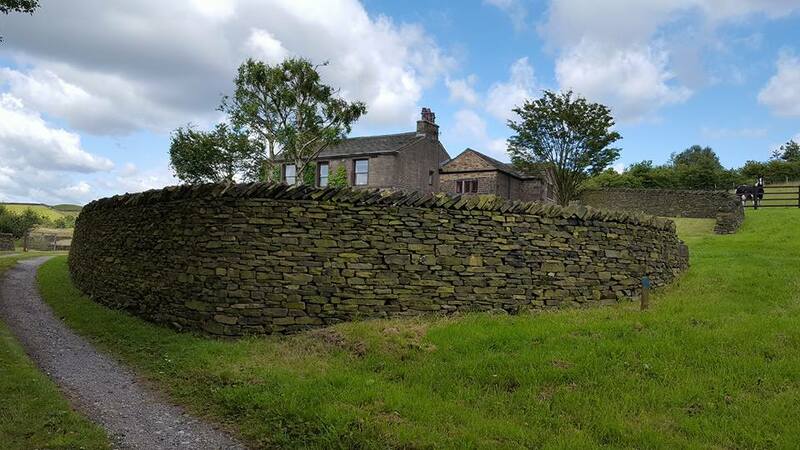 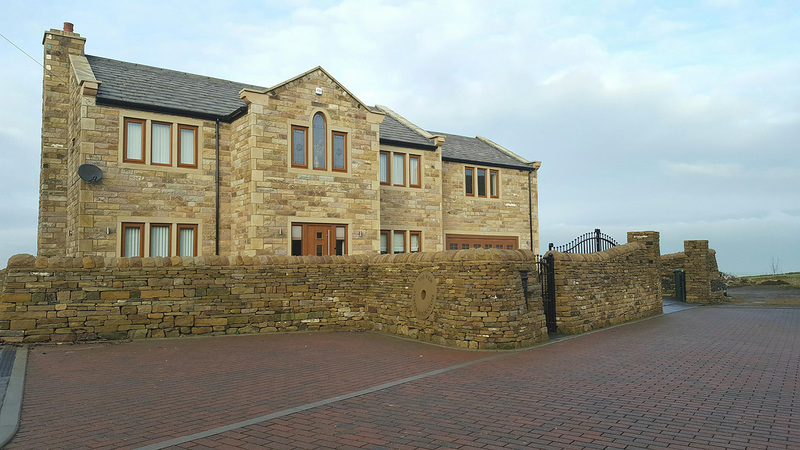 Providing a beautiful yet sturdy boundary to private houses, our dry-stone walls bring security with unique craftsmanship. 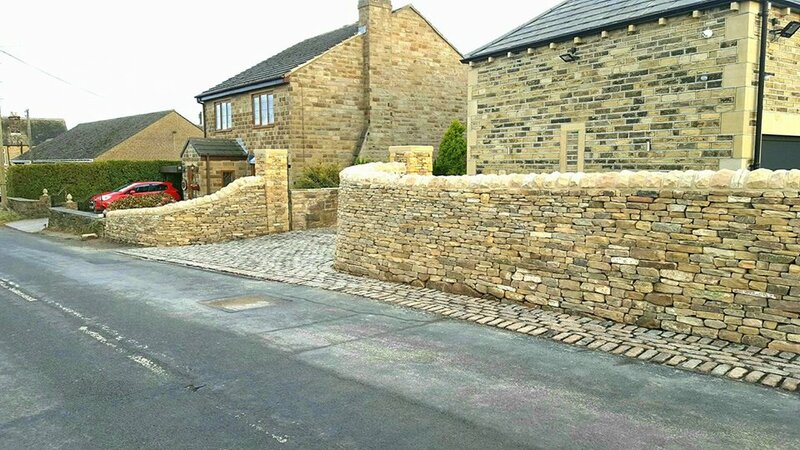 Dry-stone walls and pillars to a house in the village of Emley. 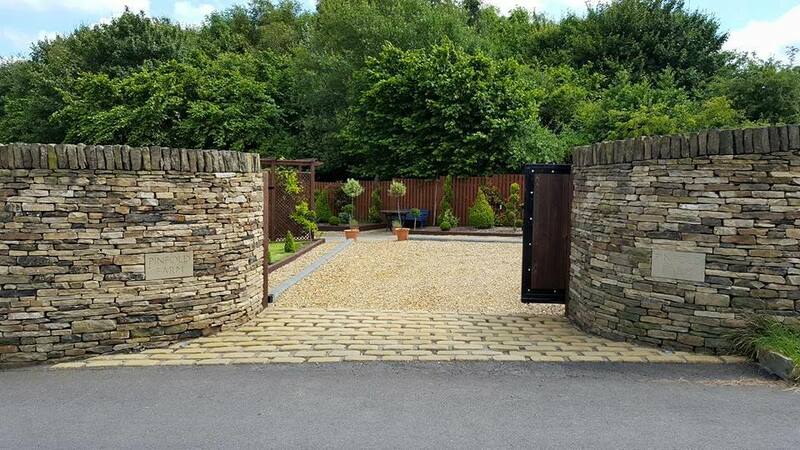 Dry-stone walls and pillars to a house in Upper Cumberworth. 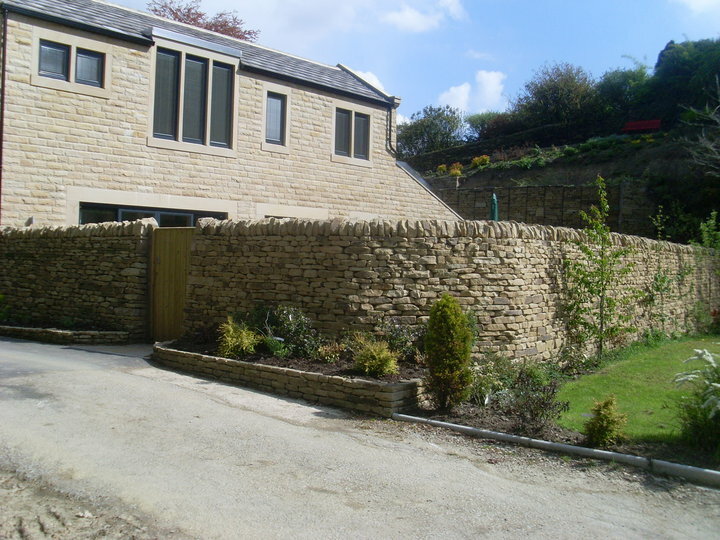 Dry-stone walls and pillars to a house in the village of Honley. 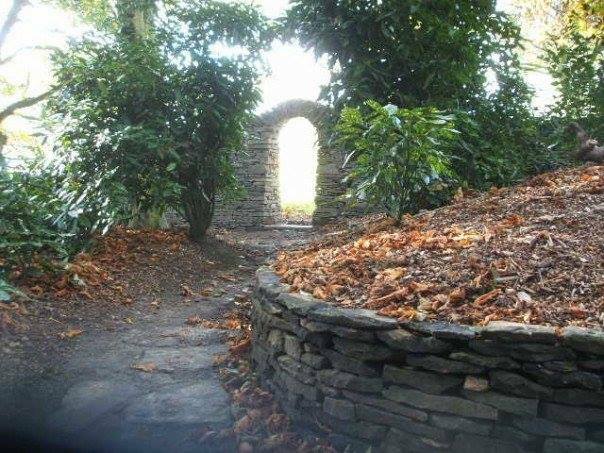 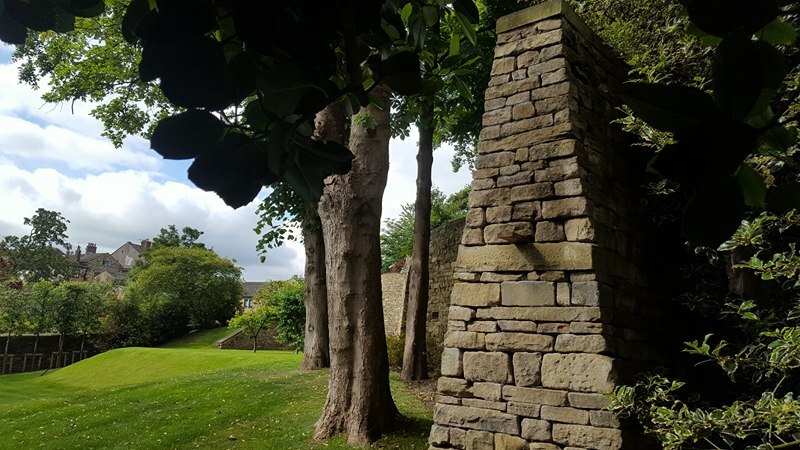 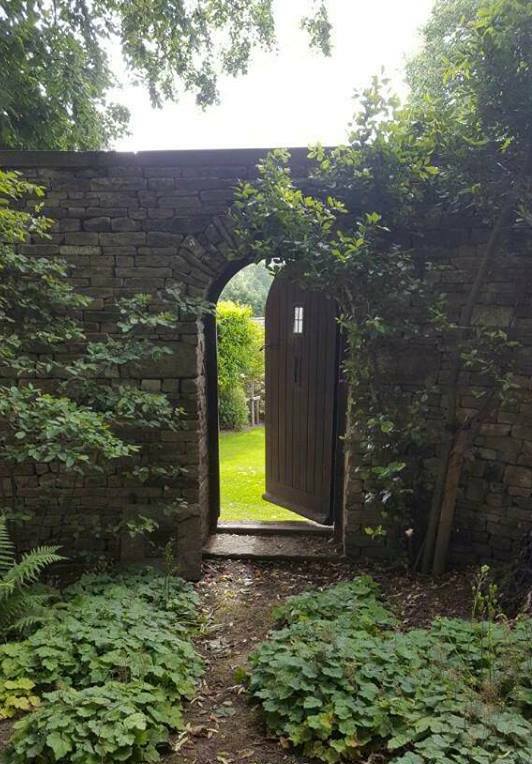 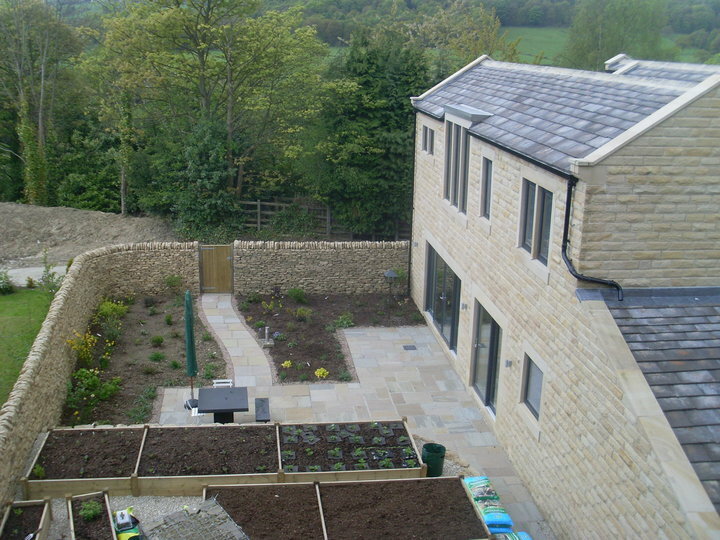 Dry-stone walls to a beautiful and private vicarage garden. 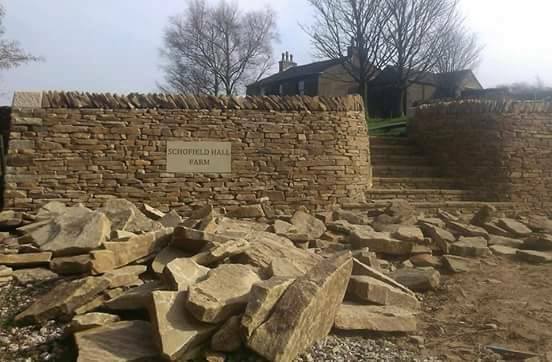 One of our more monumental works. 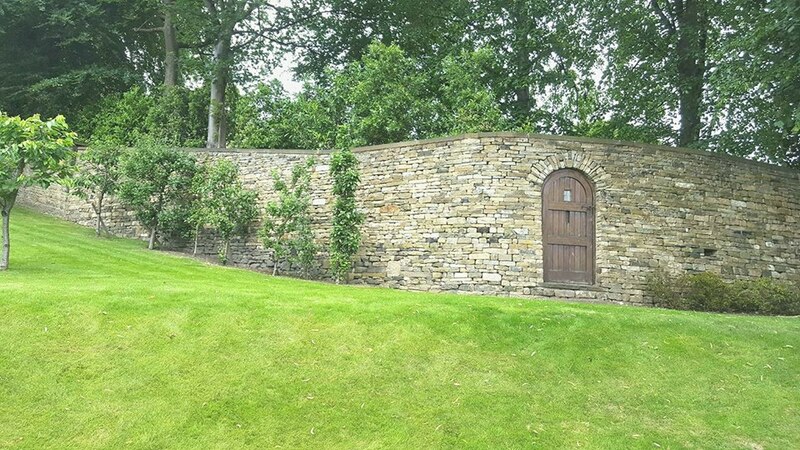 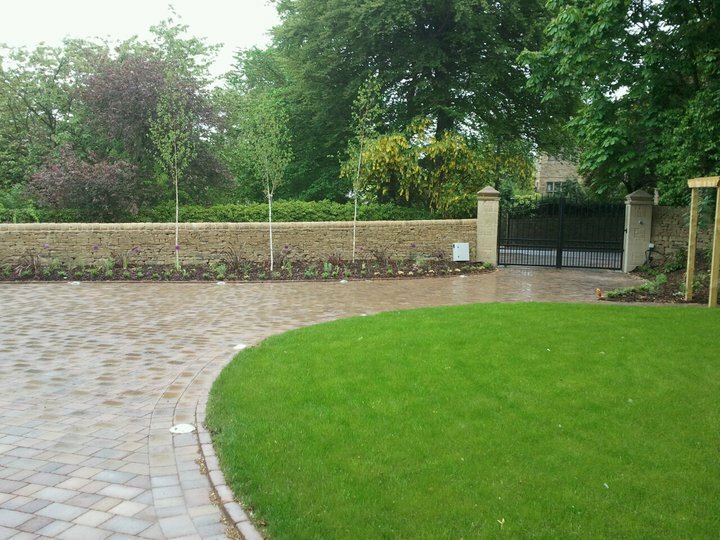 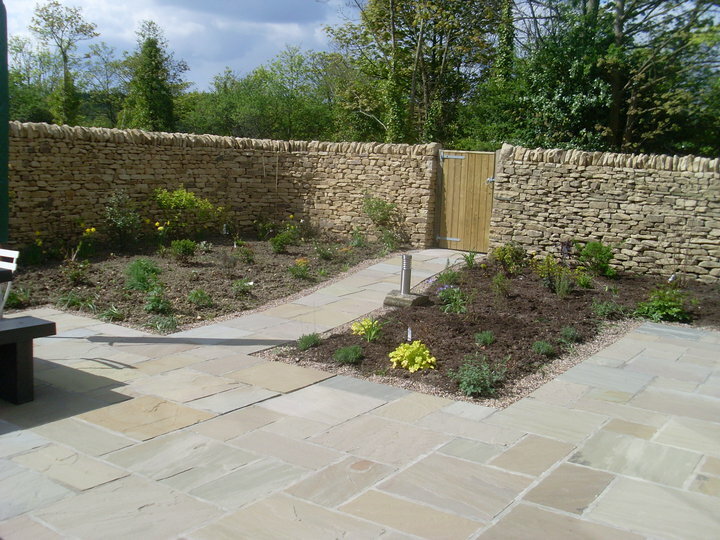 Our dry-stone walls providing security to a lovely house and garden at High Burton. 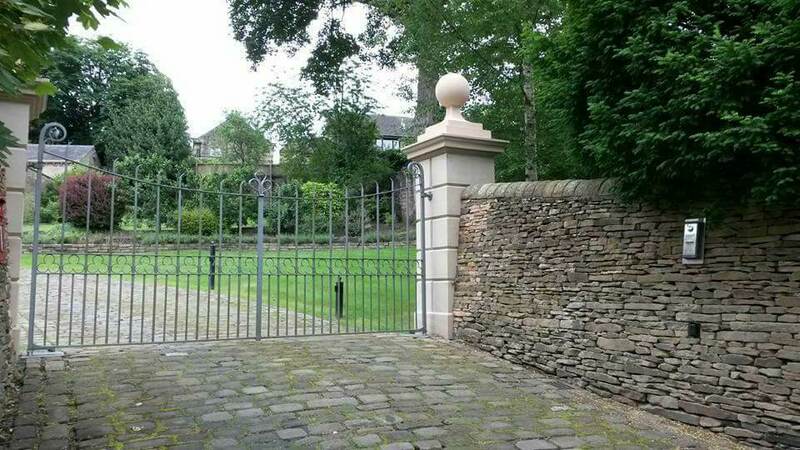 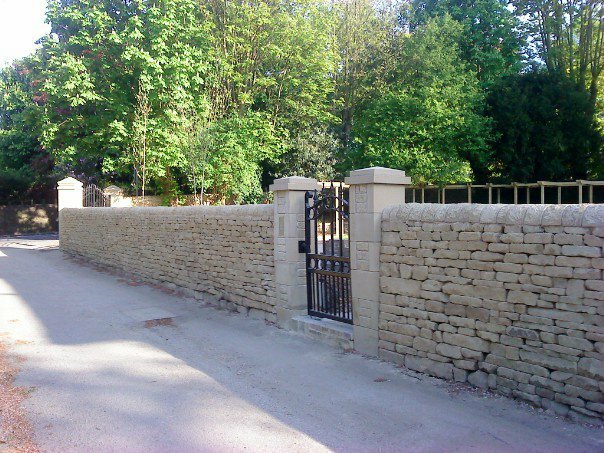 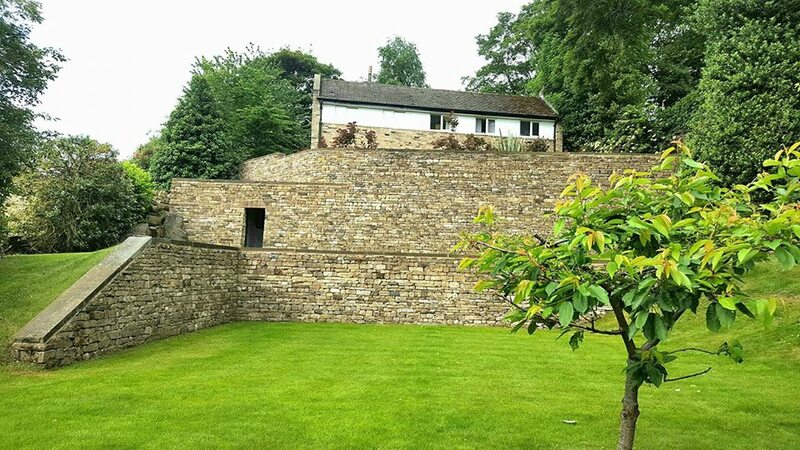 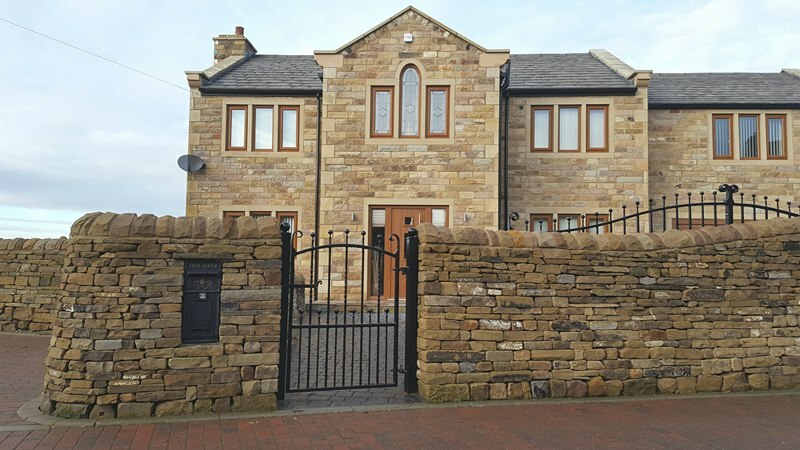 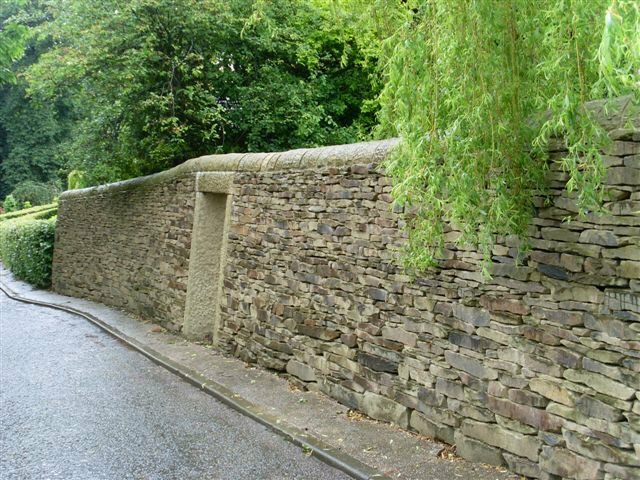 We always aim to provide walling stone which is in keeping with the property. 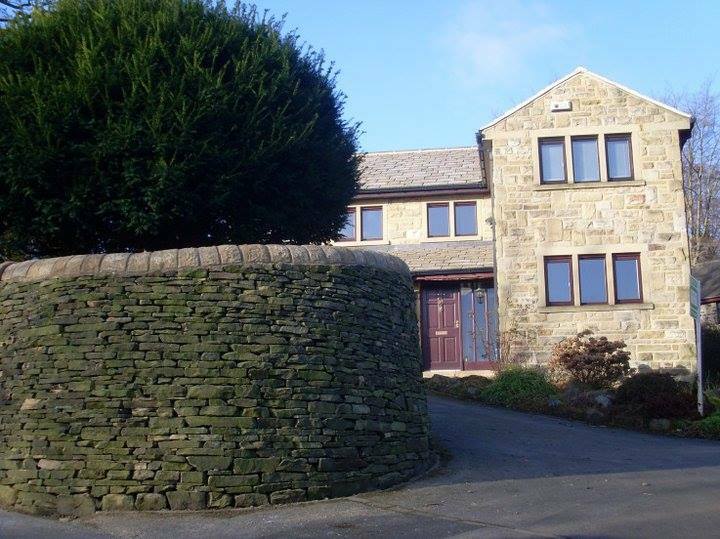 This house is at Lepton. 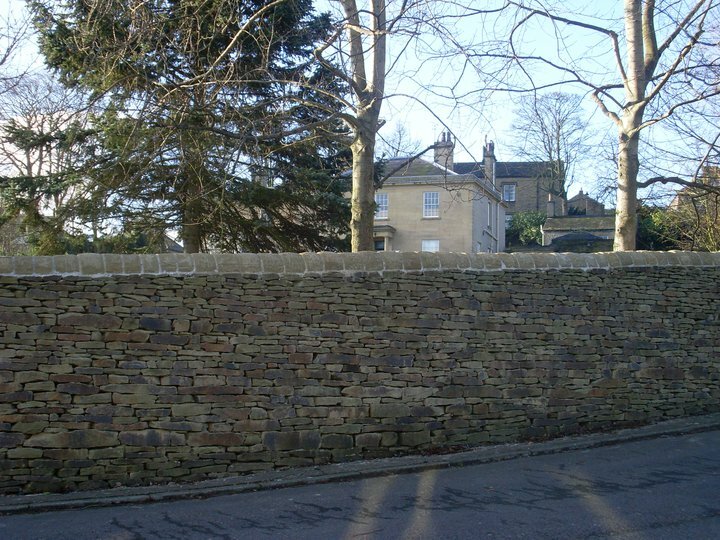 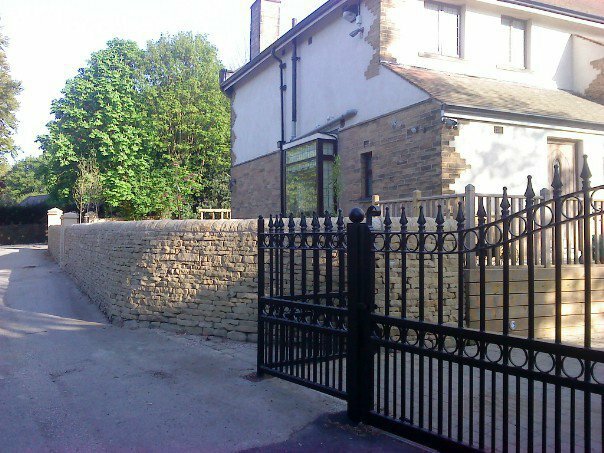 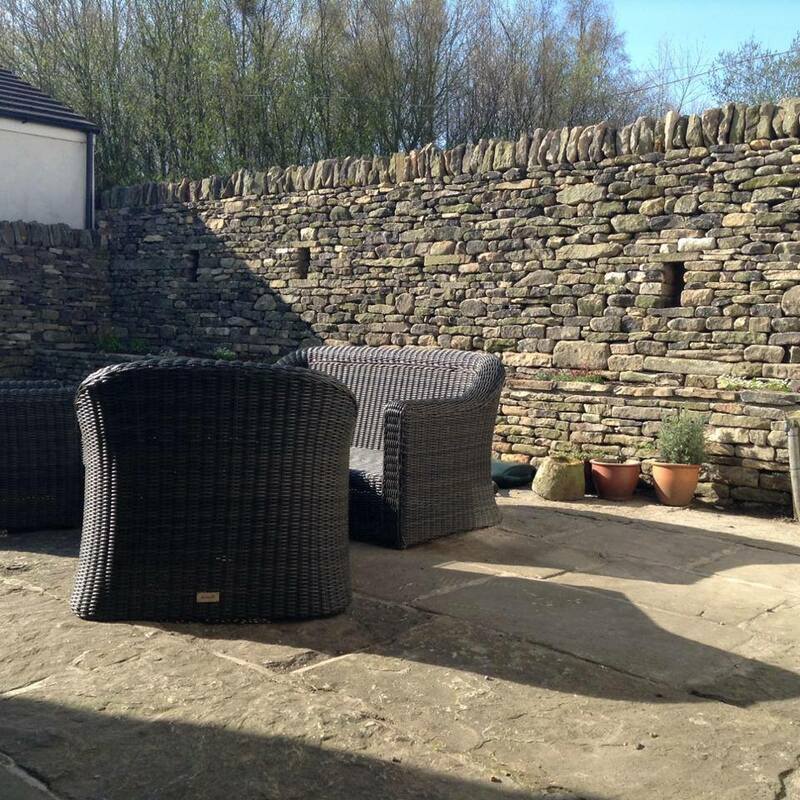 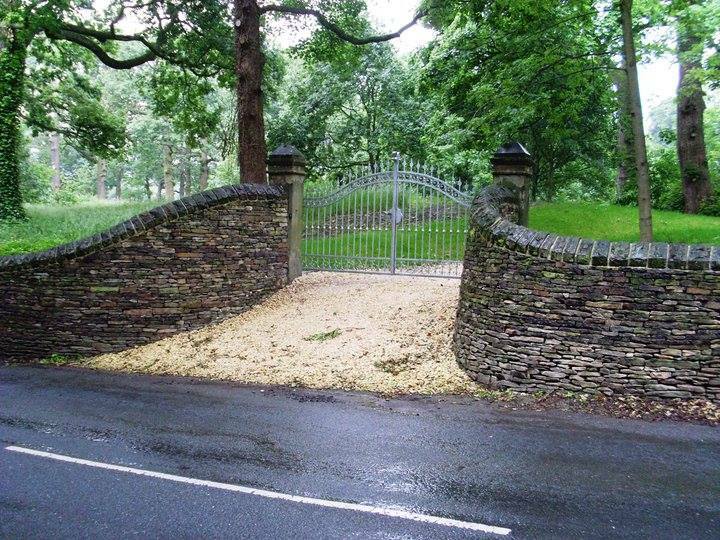 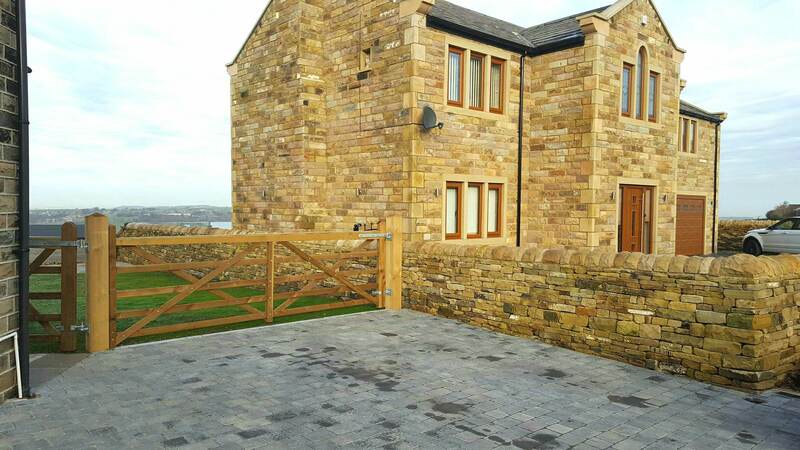 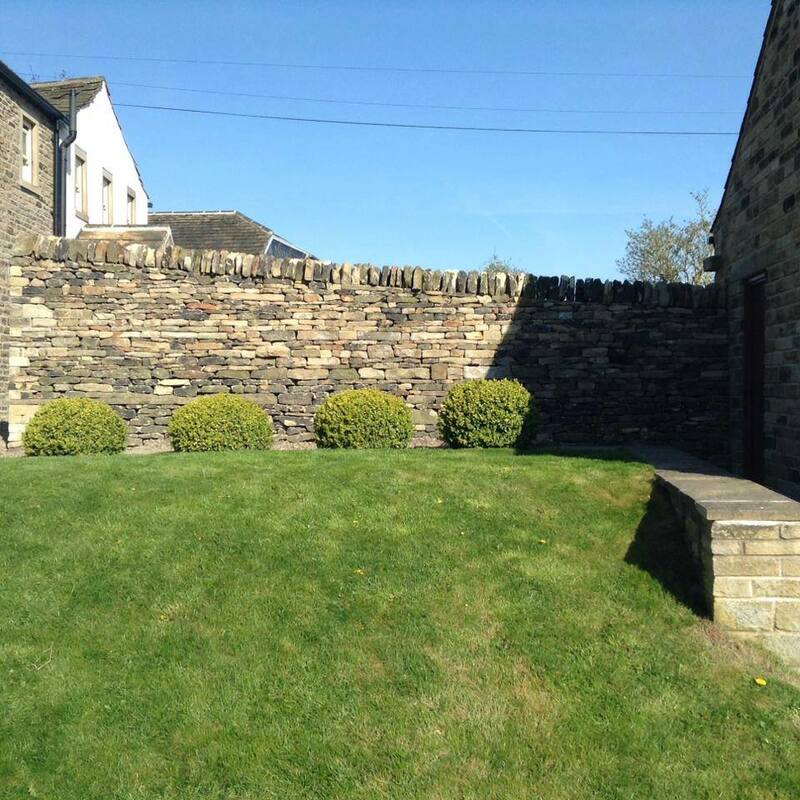 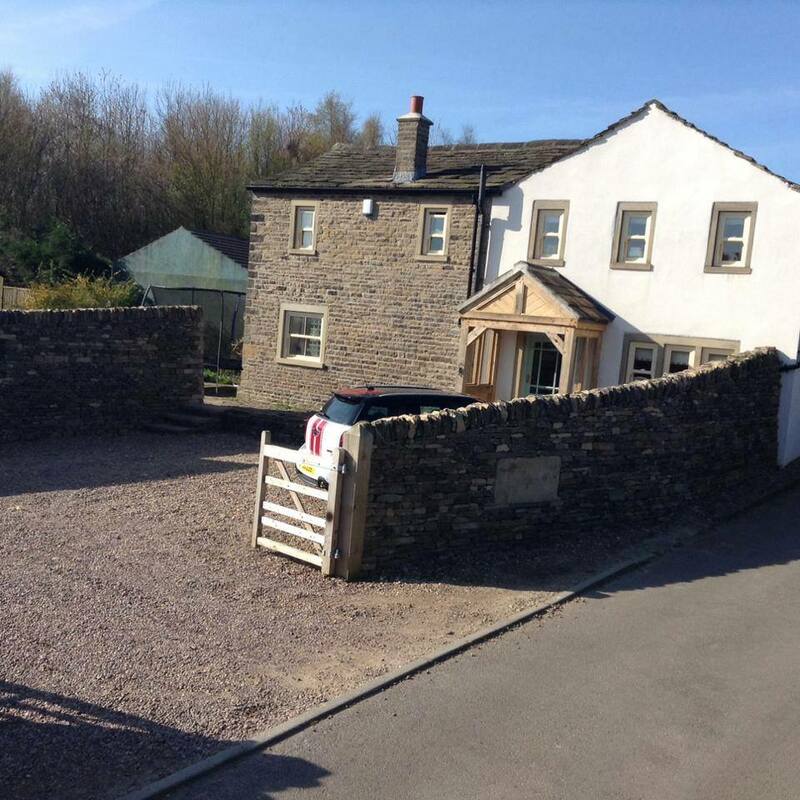 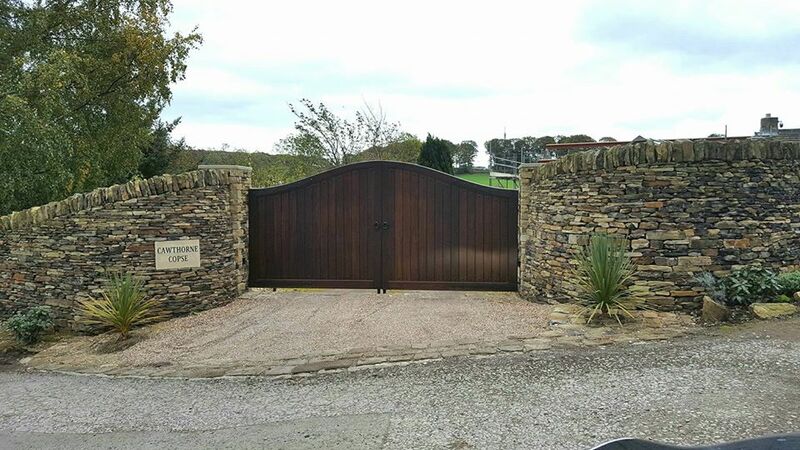 Examples of our beautiful dry-stone walls providing privacy and security to houses and estates.